Vertical blinds. Modern. 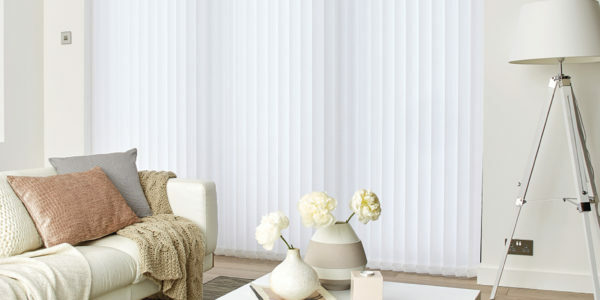 Vertex S.A.
Vertical blinds 127 mm and 89 mm perfectly fit large windows and display-windows. Due to their unlimited functionality and elegant look, they are used in private apartments, banks, companies, conference rooms etc. 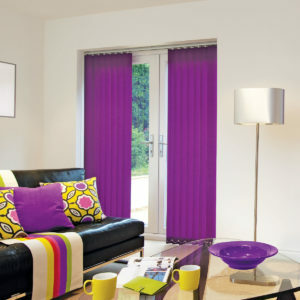 A wide choice of colours makes it possible to match the blinds with the interior design. 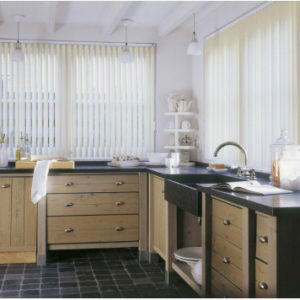 In high-humidity rooms, you can choose PVC slats. We offer also fabrics with a fire-resistancy certificate. 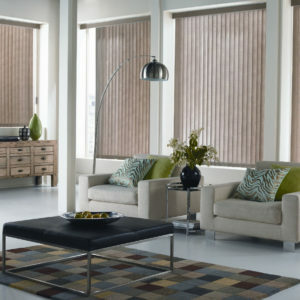 More demanding customers may decide to choose electrically-operated blinds (wireless operation is also available). Thanks to using thermal printing method, for special request we make vertical blinds with printings on lamellas what gives special character to the interiors. 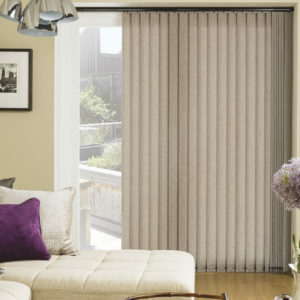 Vertical blinds with printings are also perfect advertising-medium. Your LOGO printed on lamellas will be recognized from all the buildings around. 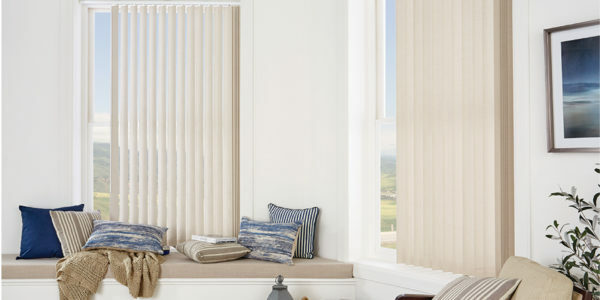 Are you inspired by our vertical blinds? For more information about our products, please contact whith us.